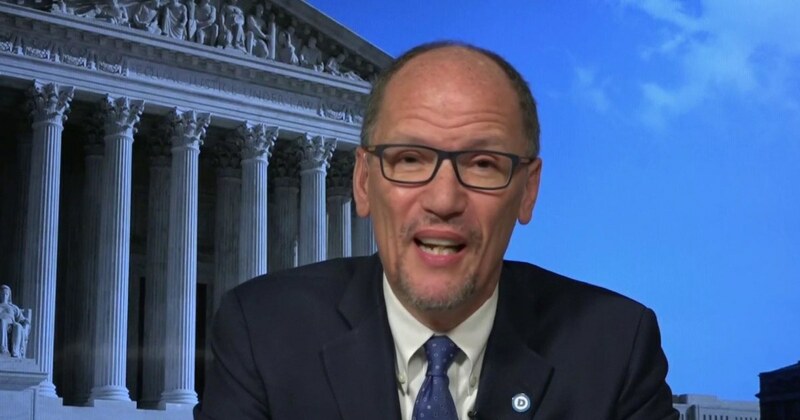 DNC Chair Tom Perez discusses a new DNC ad exposing the 'broken trail of promises' of the president. Perez also discusses priorities for the Democrats. The Real Housewives of Beverly Hills Recap: FIGHT! FIGHT! FIGHT! Everyone is switching to this 'natural' deodorant—but does it actually work?